HowMechanismWorks ? 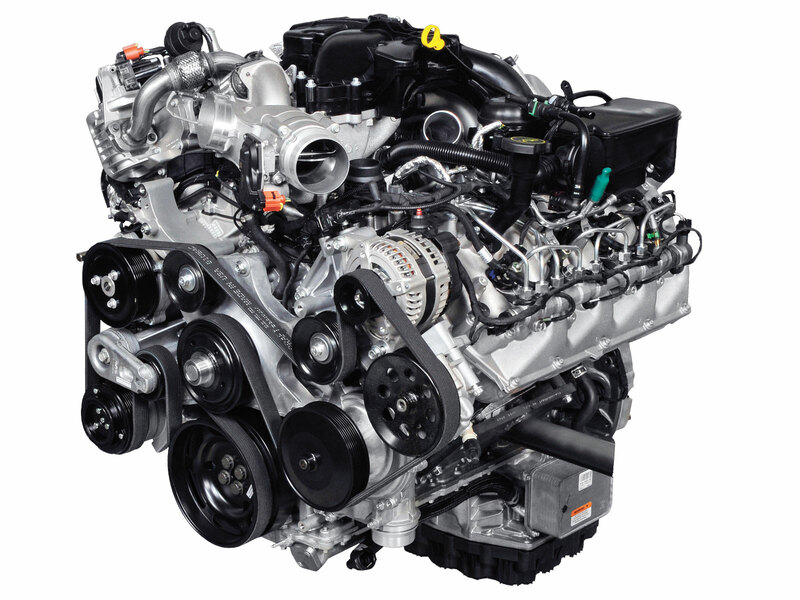 : How Do Diesel Engines Run Without Spark Plugs? How Do Diesel Engines Run Without Spark Plugs? Spark plugs are used in the petrol engines to ignite the air fuel mixture whereas in diesel engines the presence of spark plugs is not necessary.Generally petrol engines are called as spark ignition engines ( SI ) and diesel engines are called as compression ignition engines (CI ). First lets know about a spark plug and how it works in petrol engine. A spark plug is a electrical device used in an internal combustion engine that is, an engine that derives its power via exploding gases inside a combustion chamber to ignite the air-fuel mixture.It contains an artificial bolt of lightning within the combustion chamber (cylinder head) of the engine. The electrical power means voltage is transmitted to spark plug in order to create a spark and to “light the fire” within the controlled chaos of the combustion chamber. But in case of a Diesel Engine, there is an absence of a spark plug. At the end of compression the spark is ignited and then combustion takes place from where the power stroke is obtained. Normally the compression ratio of SI engines will in the range 6 – 8 .This proves that in petrol engines the compression alone doesn’t makes the fuel to burn.Technically speaking this process is governed by constant volume process or Otto cycle. But in case of diesel engines spark plugs are not needed. The air from the atmosphere is sucked into the cylinder of the engine and then the air is compressed to high pressure which eventually leads to the increase of temperature, so when the diesel is supplied at end of compression stroke, the temperature developed is more enough to ignite the diesel, this makes the fuel to burn and then expansion of gases takes place from where the power stroke is obtained. This eliminates the usage of spark plug as the temperature required to ignite the fuel is obtained on compression itself, so always the compression of diesel engines will be in the range 12 -14.This type of process is governed by constant pressure process. This makes one identify the engines. In petrol engines spark plugs will be present but in the case of diesel engines fuel pump will be present.